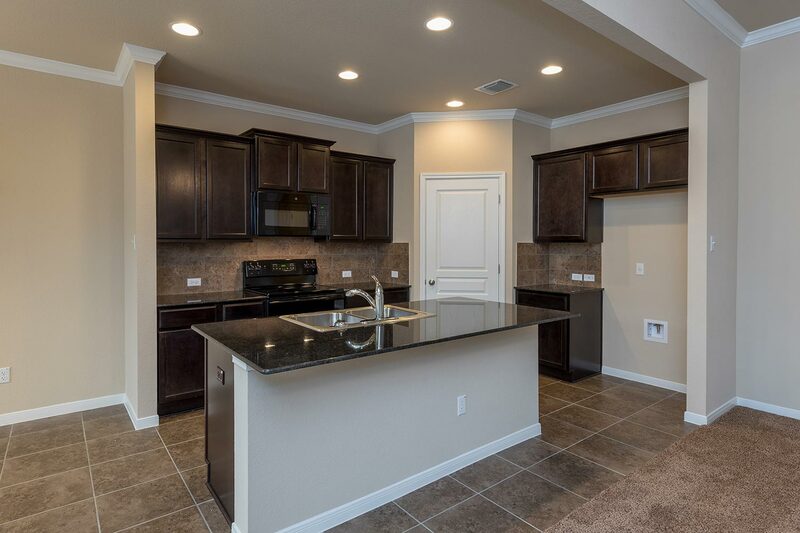 Whether you decide to build a new home, buy a new home already in progress, or buy a new move-in ready home, you'll start and end the process the same way with Omega - confident in your choice! The Omega home building process starts by providing you with the tools and resources you need to make the best choices for you and your family. The Omega team of professionals are here to guide you through the process from today until you close – and beyond! 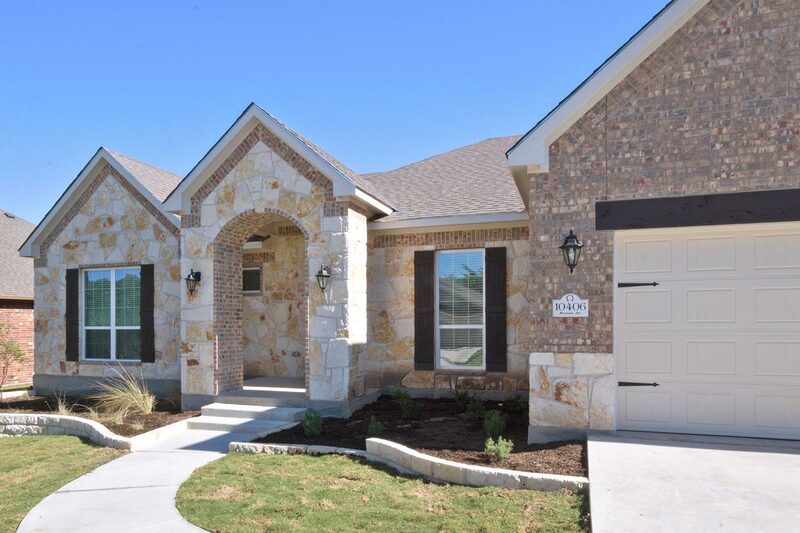 New Omega homes are available in premier communities located throughout the Temple - Belton, Bryan - College Station, and Georgetown areas. Meet with one of our New Home Sales Agents today – they are here to help you find the right home, in the right place, at the right price! We have designed floor plans specifically for each of the communities we build in – this ensures that the floor plan meets lot size requirements, includes the right features & options, and maintains the design aesthetic of the neighborhood. Our team will guide you through the included features and review plan options & upgrades available to personalize your new home for your lifestyle. Touring the community & walking floor plans is a great way to identify options & upgrades you may want to consider for your new home. Once you have finalized your new home choice, your New Home Sales Agent will present you with a contract containing the options you have selected, where your home will be located, and how much it will cost. After you have signed the contract, our Design Coordinator will schedule an appointment with you to personalize the interior & exterior selections for your new home when you choose to build – you’ll get expert design advice to guide you through our available options and choose the ones that fit your lifestyle. Excited to get started? To make the most of your time during your Design Studio appointment, be sure to visit homes in your new neighborhood to get a feel for the colors & styles available. 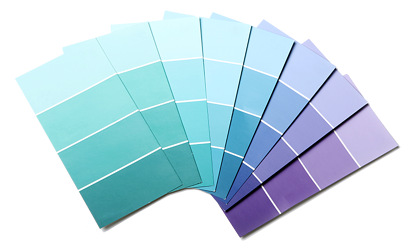 Take notes or pictures of the addresses for homes that have colors & materials you like best. Your New Home Sales Agent will notify you when construction has begun and will be able to provide a time frame for estimated completion. 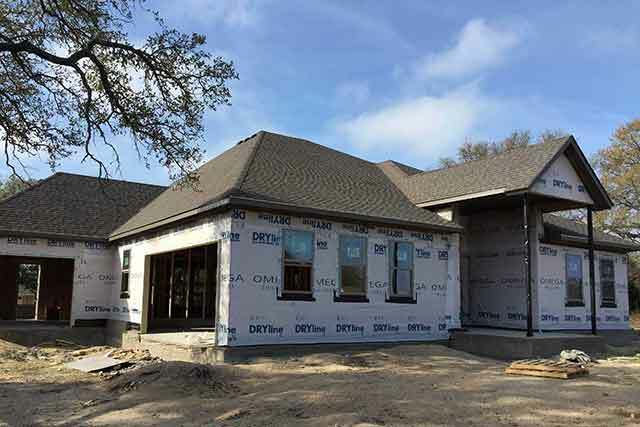 We know that you are excited and curious about the progress of your home; however, we don’t recommend spending a lot of time on the job site – after all, it is a construction area and unscheduled visits may cause delays. It is important to understand that sometimes there will be a lot of work being done and at other times it will seem as if there is very little being done – this is all part of the process. Before the drywall is installed, your Superintendent will schedule a Pre-Drywall Orientation for you to meet with on site and review the progress. The Pre-Drywall Orientation provides you the opportunity to review the work done and ask any questions you may have. 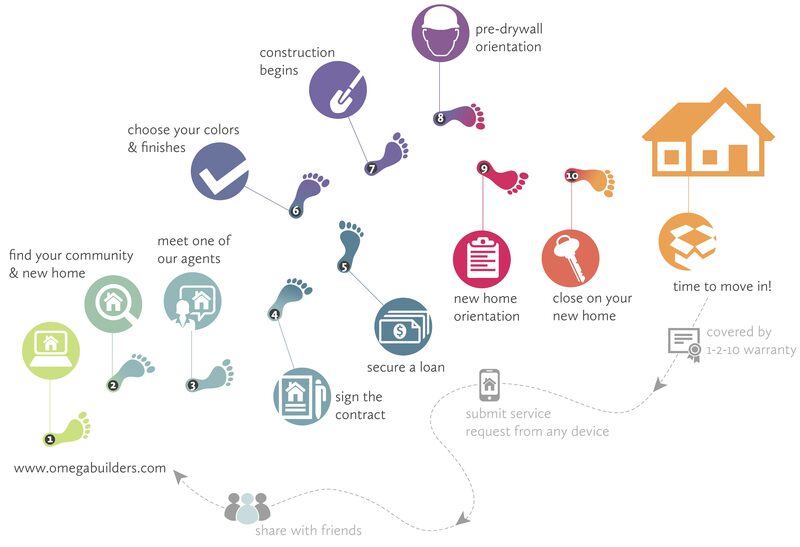 Your New Home Sales Agent will schedule your Close Date upon completion. As your Close Date approaches, your Superintendent will schedule your New Home Orientation – it is at this meeting that you will learn the ins and outs of your new home and have the opportunity to complete an inspection with your Superintendent. It is very important that all future owners be present. The team at Omega will work with your lender, the title company, and you to ensure all documents are ready by your close date – this typically occurs 30-45 days prior to closing. On closing day, you will head over to the title company to sign all of the documents. Once loan funding is confirmed by the title company, you will receive the keys to your new home! "The insights from the Superintendent about how the house is put together and recommendations on home maintenance is invaluable."